We will offer you the best value of your old clubs with immediate saving and allow you upgrade your golf clubs at minimum cost! In 2008, Tokyo Golf was founded in Kuala Lumpur, Malaysia and operated primarily as a retail-based business focusing on pre-owned golf equipments. Our retail store has served as interactive, informative and entertaining outlet for golf shoppers of all interests and skill levels. From the usual world-renowned brands to the less hard of Japanese well-known brands, there is no shortage of choices. Our goal is to help golfers of all skill levels play better and find the best solutions for their game. We offer a great product selection with the best equipment from brands like Titleist, Callaway, TaylorMade, Ping, MacGregor and others. We have a commitment to exceptional customer service by whom have a passion for golf. Planning to Buy Golf Equipments? Planning to take up golf and looking for an affordable but branded set to start out with? Or are you a seasoned golfer who’s been hoping to upgrade to a top-end set but can’t bring yourself to fork out such a large sum of money? Check out Tokyo Golf in Ampang, a unique golf shop selling used sets imported from Japan. We offer an extremely wide selection of golf equipment; all the way from drivers and woods, to irons sets, wedges and putters. How do I purchase from Tokyo Golf? You can visit our store located at G-09, Jalan Pandan Prima 1, Dataran Pandan Prima, 55100 Kuala Lumpur, Malaysia to look for their desired products. Please click here for our map. I can’t find a particular club in your store, what should I do? If you’re interested in a particular club which we do not carry stock of, you may call us at 603-9202 3705, leave a message via the Contact Us page or email us at support@tokyogolf.asia and we’ll get back to you on the availability as soon as we can. For custom orders, a minimum deposit will be charged to book your order on a case-to-case basis. Where do you purchase the used clubs? 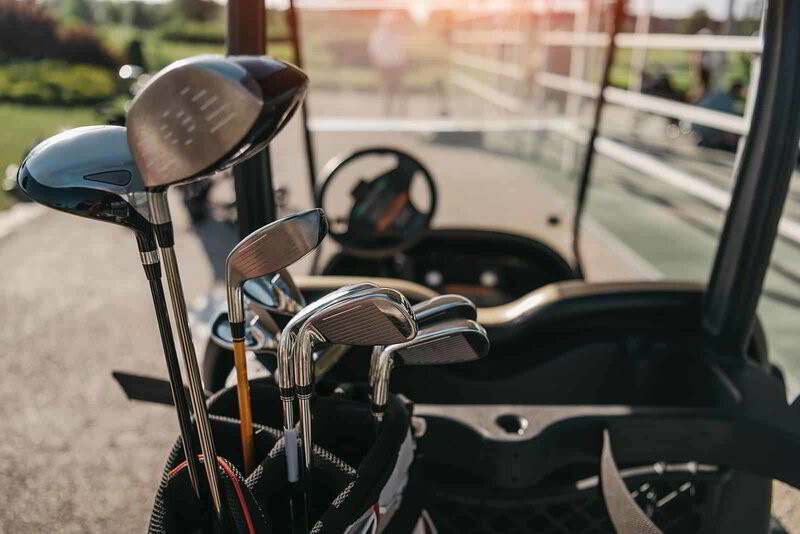 We only source our authentic clubs from the most trusted sources, including closeout stock from manufacturers, surplus demo units, or certified trade-in channels. Yes. You may return any purchased golf clubs within 7 days together with the original receipt for exchange (T&C apply). Yes. We do accept consumer trades. How do you get the trade in values? We evaluate the trade by refering to Preowned Golf Club Buying Guides in Japan. We are confident you will be receiving an accurate and fair price for your trade. Questions? Comments? Problem with your order? Don’t hesitate to get in touch. Register for the newsletter for product updates, news, offers and promotions from TokyoGolf. © 2019 Tokyo Golf Sdn Bhd. All rights reserved.